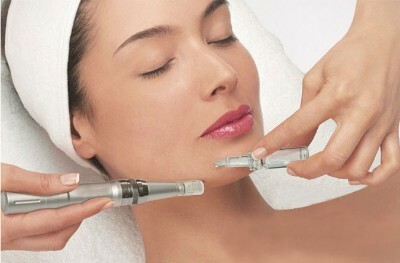 All fees paid to the Beauty Academy are Non-refundable and must be prepaid in advanced. 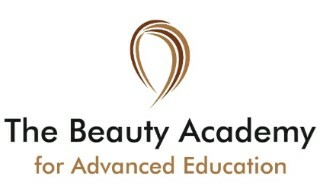 The Beauty Academy will not provide a refund if you are dismissed from the class for any reason, or are unable to attend the class for any reason, unable to continue, sick, fail to show up, or leave. While many sign up / pay then change their mind or their schedule changes – once you have paid for that seat or spot in that class, it is sold regardless if you show up or not. Again all fees are Non-refundable, Once your payment is received you accept our Terms and Conditions.